Asians are In-Vogue in the western world. Crazy Rich Asians by director Jon M. Chu ( Now You See Me 2, Jem and the Holograms) is the continuation of a movement, that still has no name, but represents the opportunity for many descendants of Asians who work on entertainment in ​​our western world. 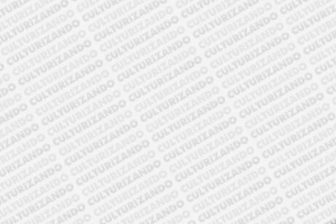 Crazy Rich Asians is a contemporary romantic comedy that promises to make us laugh and share some tears. This movie, based on Kevin Kwan’s trilogy of novels, takes us through Malaysia and Singapore. 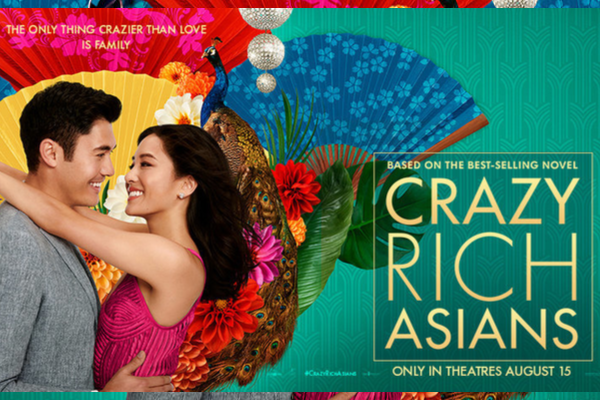 Being a great Hollywood production, hand in hand with Warner Bros. and with cast and crew of Asians, Crazy Rich Asians is the first film in its class that we have seen in 25 years. It is a dream come true for many Asians who, since childhood, have dreamed of seeing people who look like them as protagonists of movies and television series. In this interview we talked with Ken Jeong ( The Hangover, Dr. Ken), Awkwafina ( Ocean’s Eight, Tawk) and Nico Santos ( Superstore) who tell how this experience has been for them and what Crazy Rich Asians represents for the entertainment world.